Access to these events will be selective and exclusive, thereby attracting producers that take their craft seriously. Unlike artists, many producers do not understand the need for self-promotion. “The Sessions” will provide pointers on promotion and branding, as well as how to gain placements so that new producers will be able to generate credits as well as other opportunities. The cost for each session will be $40 and admission will be on a first-come-first-serve basis. Tickets will be available for purchase via www.eventbrite.com. 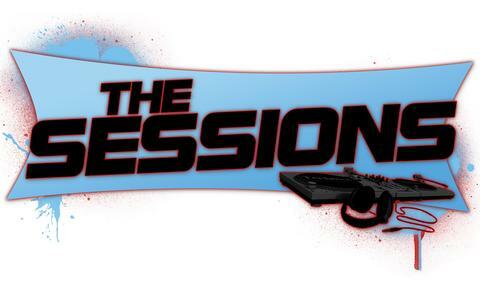 Be on the lookout for “The Sessions” near you! Be sure to visit www.thesessions.ning.com regularly for networking, event updates and information. For more information about the event, judges and partnership, please visit The Sessions site HERE! Tell them I sent you! Babyboi95 is a producer signed to Nappy Boy Digital, the label belonging to T-Pain. BB95 Music Group is currently working with the Grammy Award Winning Label, Compound for writing (NeYo). BB95 has also had the pleasure of writing, producing, and/or working with: Travis Porter; Voreheez; Skyy Level; Latif; Noelle; and Pleasure P.
Sherman Entertainment Enterprises (SEE) is a multi-faceted entertainment company that specializes in collaborative projects and ventures. Rooted in music and entertainment, SEE provides its clients with the stellar services and network they need to be seen, heard, and successful.